► Thermal Break: Pour and debridge thermal break utilizing Azo-Brader™ technology with a 10 year pass-through warranty against failure of the polymer, backed by Azon Intl. ► Finish: Minimum of a 10 year warranty. Choose Kynar® finishes in simulated clear anodize, white or bronze, or a genuine anodic bronze finish. ► Glass: Dual sealed Insulated Glass Units with Low-E and a 10 year warranty. 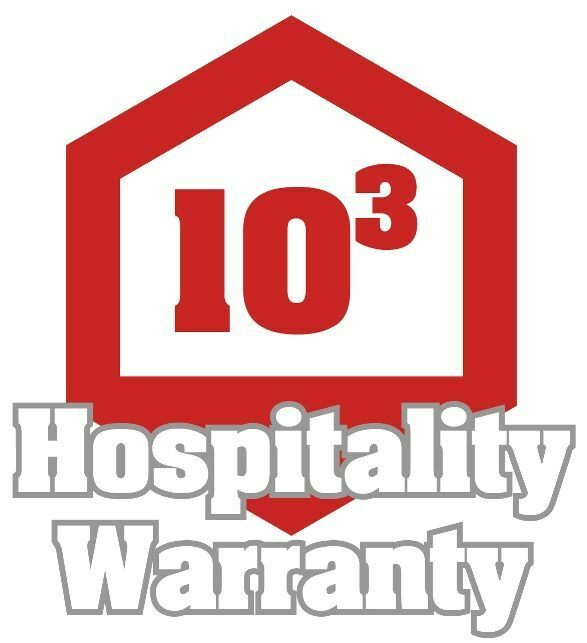 The 10³ Warranty is available in specific markets on fixed windows for hospitality projects only. Call us for more details and to confirm availability in your area.